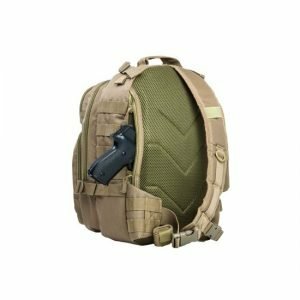 The Streetwise Insert ballistic shield is capable of stopping nearly all handgun rounds (even 9mm and .44 Magnum!) 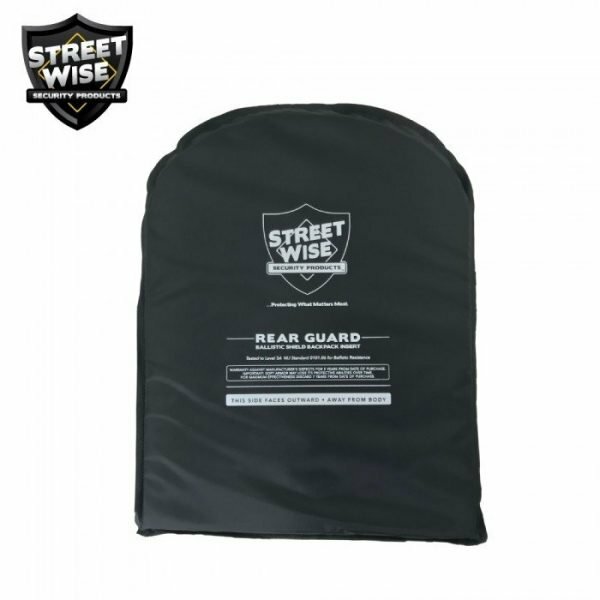 as well as protection from sharp or pointed weapons. But don’t take our word for it; our inserts have been tested by an independent facility to National Institute of Justice (NIJ) Level 3A standards. 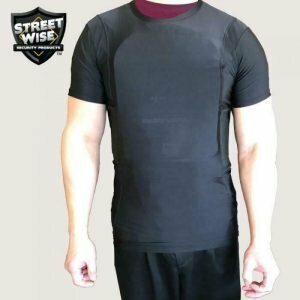 This is the highest level of protection currently available for lightweight, flexible (soft) body armor.